If you think about it, maybe it was a blessing in disguise. Maybe there are better things in store for you. Think about it. 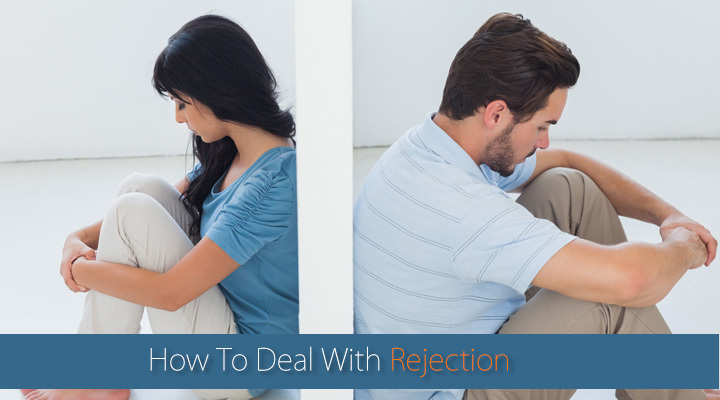 In a way, you were in a wrong relationship or a failing marriage and had lost your identity. Now you have a chance to live the way you always wanted. When you are feeling low, instead of retrospection on the rejection, keep yourself busy so you don’t get much time to think. Work hard, attend social events, volunteer. Just stay busy. It will help you focus your thoughts on the activity. If you are gloomy and sad most of the time, don’t isolate yourself. Talk about it with friends and family. It is a part of change and most people go through these phase at some point, so they’ll empathize with you.